 The city of Sabae located in Fukui Prefecture,Japan, is a very small town with a population of sixty thousand people. The Raincoat co.,ltd respects this eyewear history of Sabae and treasures the spirit of people who have tried to make quality eyewear products. The Raincoat, continuously strives to create more special and valuable eyewear with love and passion. The Raincoat has started in the very small office room in June 2010 . In spite of my experience of 12 years, I didn’t know about manufacturing well. I had made the first eyewear brand to launch in 2010 IOFT (Internatinal optica fari tokyo ) that is 59 hysteric. The facecode flag shop of raincoat has been opened in Kyoto since 2014. Rain always makes me comfortable and sad at the same time. Some people say it is not a suitable name for an eyewear company.